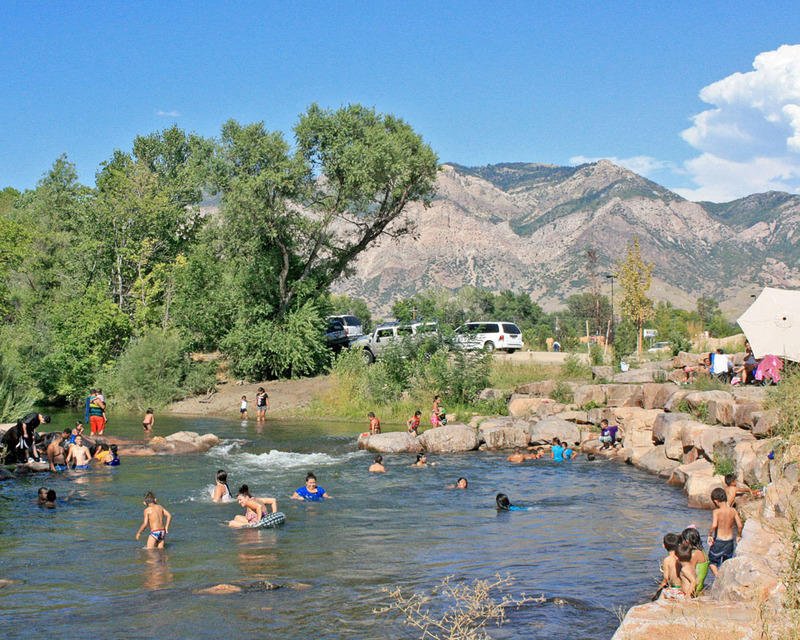 The Ogden River Restoration is a comprehensive 1.1 mile urban channel restoration. The degraded channel was encroached by fill and littered with junk, providing limited habitat value and poor flood control. The comprehensive nature of the project was to restore a full range of function for the channel, from the depleted low flow of 10 cfs to the somewhat regular flood flows of greater than 1,800 cfs. Riparian habitat was increased by 5 times. 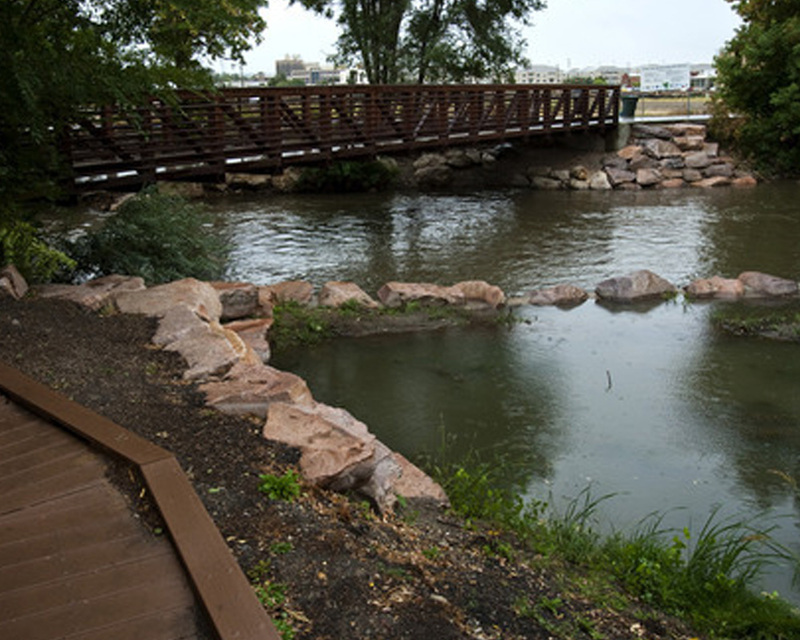 A 1.1 mile river trail was aligned with boardwalks crossing over 7 constructed wetland stormwater return areas. Concentrated river access was developed at over 20 locations, including innovative river access ramps. Over 6,000 tons of recyclable debris, 9,000 tons of trash, 7 whole cars, 2,500 tires and 200 batteries were removed from the channel. 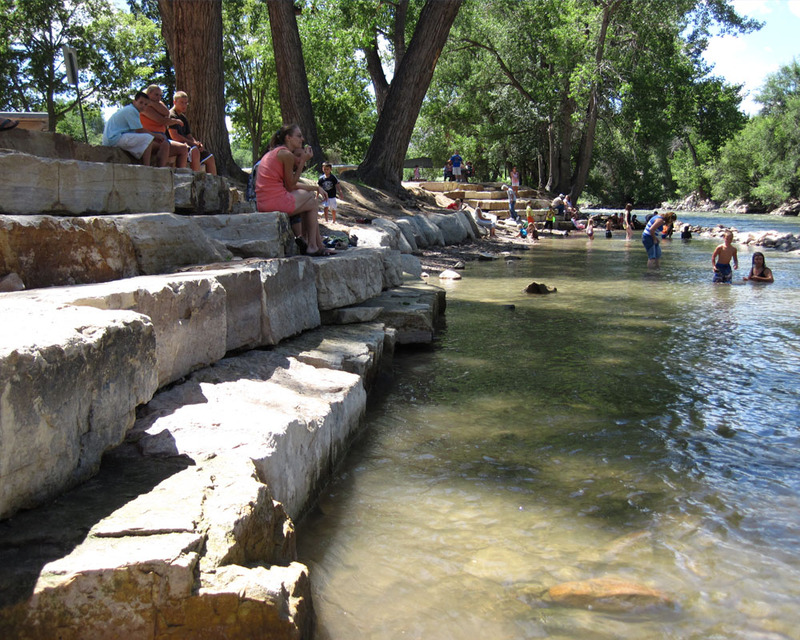 The structures installed in the channel were designed to affect the morphology of the river bed. The encroached channel had very uniform cross section, habitat type, and substrate size. Innovative riffle structures were designed and located with the intent to capture and refresh with gravel at a steeper gradient than the uniform channel. Thalweg formation was promoted with location of scour vanes and boulder clusters. Pools were designed to be maintained by hydraulic drops. The 2011 flooding was a channel forming event and the channel response is very positive with refreshed riffles, a scoured thalweg and deep pools. The morphologic response is just in-time to test the natural habitat function in the severe drought condition anticipated for 2012. The deep pools and thalweg are anticipated to help the survival of the fishery.